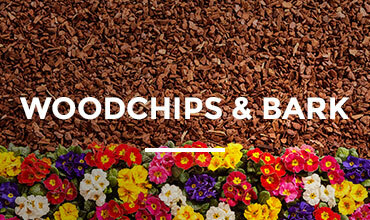 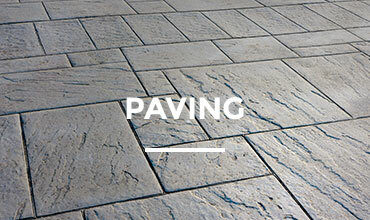 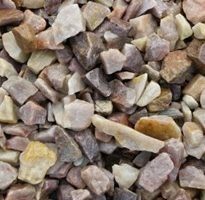 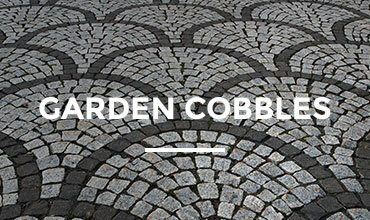 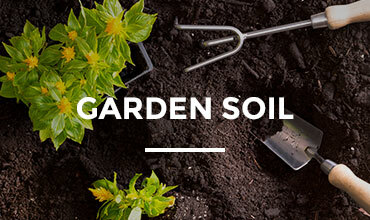 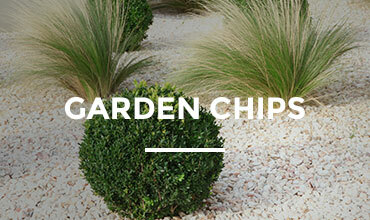 Our selection of decorative garden aggregates offers many different options to customers with a wide range of cobbles, pebbles, chips, stones, boulders, rockery stones, woodchip, bark and paving available. 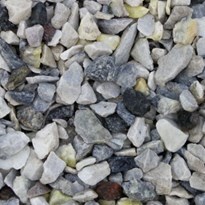 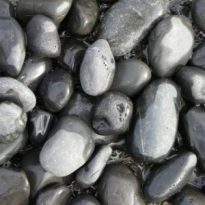 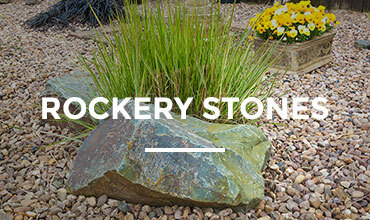 From highly decorative polished white and black pebbles to large boulders and rockery stones we are able to meet all your landscaping requirements including driveway aggregate and garden gravels as well as soil and compost. 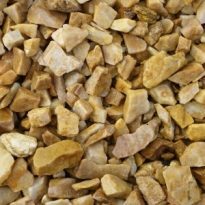 At the Cobble Shop we understand that you may want to see the products before you buy so we will send you a free sample (postage charges apply) to help you make your mind up!